Across America and around the world, in cities and suburbs and small towns, people from all walks of life are redefining our “lifespaces”—the way we live and who we live with. The traditional nuclear family in their single-family home on a suburban lot has lost its place of prominence in contemporary life. Today, Americans have more choices than ever before in creating new ways to live and meet their personal needs and desires. Social scientist, researcher, and writer Bella DePaulo has traveled across America to interview people experimenting with the paradigm of how we live. 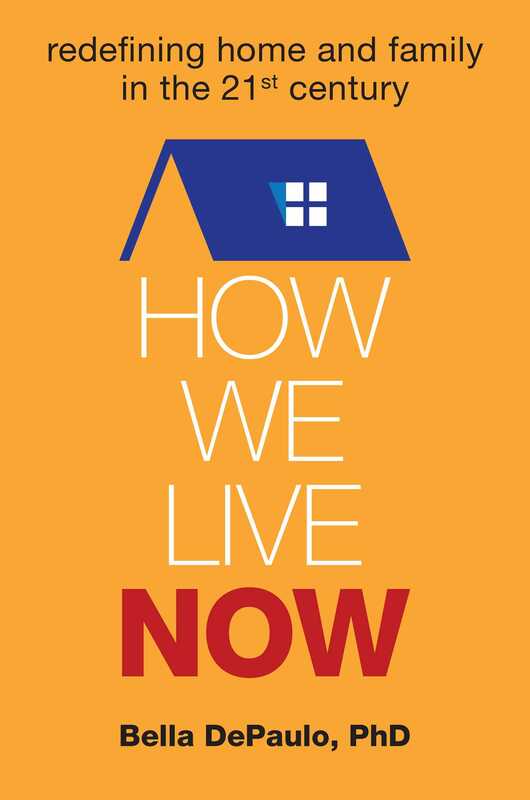 In How We Live Now, she explores everything from multi-generational homes to cohousing communities where one’s “family” is made up of friends and neighbors to couples “living apart together” to single-living, and ultimately uncovers a pioneering landscape for living that throws the old blueprint out the window. Bella DePaulo, PhD, is a psychologist and the author of Singled Out: How Singles Are Stereotyped, Stigmatized, and Ignored, and Still Live Happily Ever After. Her research and writing have been featured in The New York Times, The Washington Post, and many other outlets, and she blogs at Psychology Today, Psych Central, and Huffington Post. 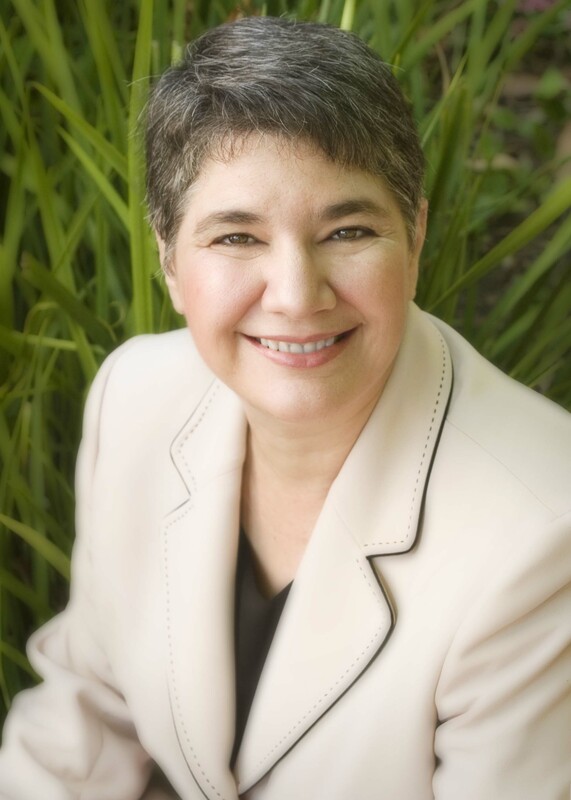 DePaulo is currently a visiting professor of psychology at UC Santa Barbara in California. "An eye-opening survey of the different living arrangements Americans have come to embrace....An informative and inspirational guide to the myriad ways of making a home." "DePaulo's cross-country survey of living arrangements shatters the illusion that the average American belongs to a nuclear family living in a single-family home in the suburbs....DePaulo's descriptions of these living arrangements are punctuated with quotes from her extensive interviews with 'the people who let me into their homes and their lives,' providing the book with a wide range of voices." "The nuclear family never worked for everyone, and today it doesn't have to, because we've embarked on an unprecedented social experiment in how to live. In this inspiring book, Bella DePaulo reports on the innovative ways people are settling down, creating communities, and remaking the home and family in the 21st century." "How We Live Now explores the intersection of relationships and lifespaces, primarily focusing on the needs to balance cravings. It addresses cravings for solitude, for connectedness, for intimacy, for support, for freedom, and for fulfillment... Bella DePaulo is masterful at grouping truly idiosyncratic lifespace choices in a manner that reveals their motivations and apparently unstoppable momentum."